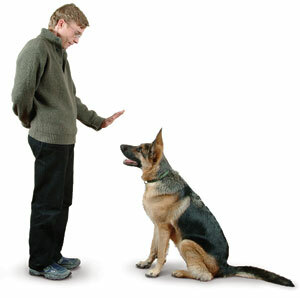 Puppy Class/Basic Obedience Begins January 9th. The next puppy class/basic obedience will begin January 9th. 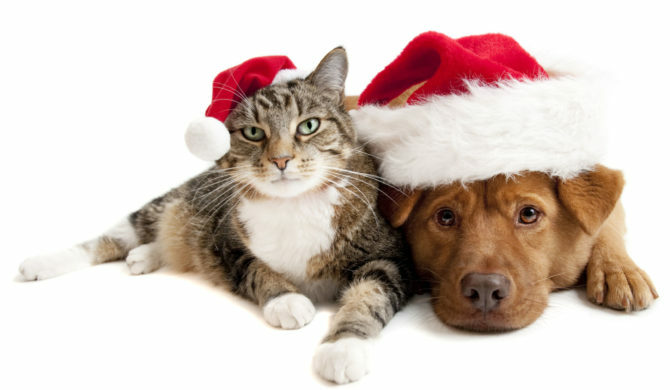 Classes will be held Monday nights from 6-7pm here at Kern Road Vet Clinic. Classes run 6 week courses and are a fee of $120. Please call the clinic to sign up for this session.